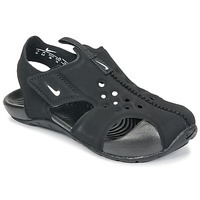 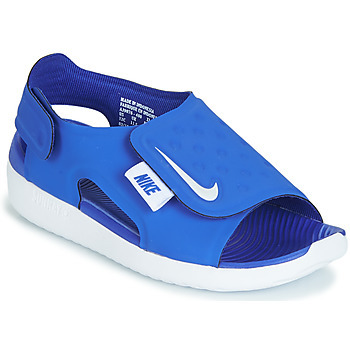 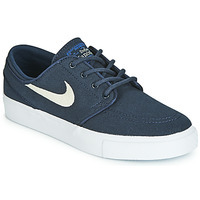 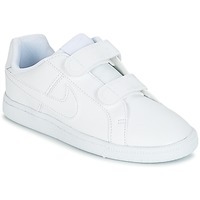 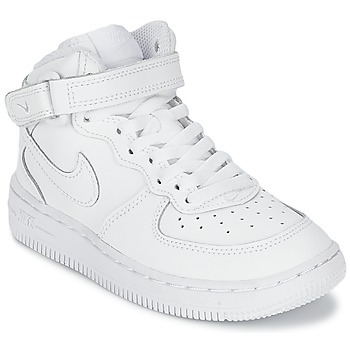 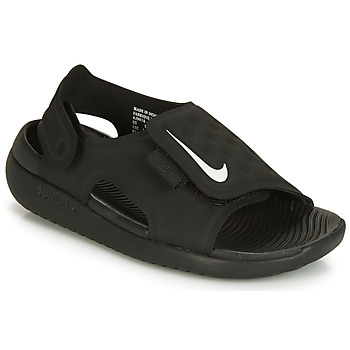 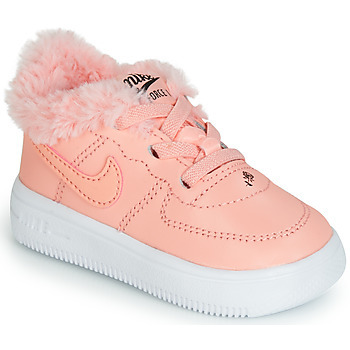 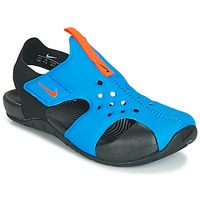 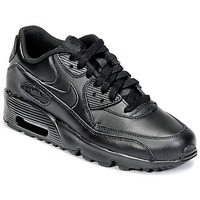 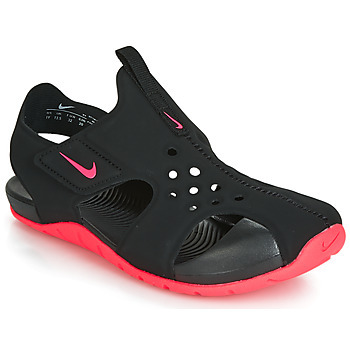 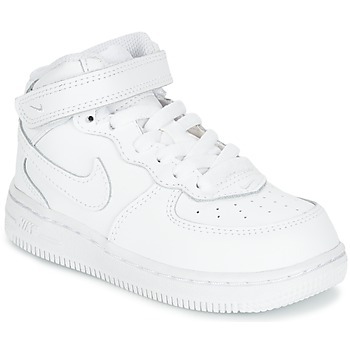 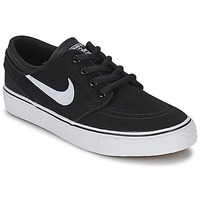 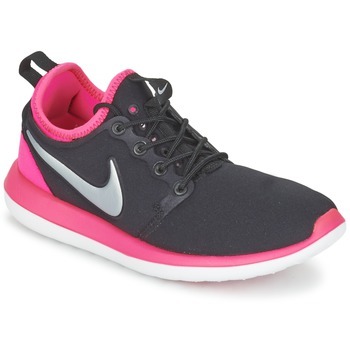 NIKE children Shoes, Bags, Clothes, Watches, Accessories, , Sous-vetements - NIKE - Free delivery with Spartoo UK ! Nike sneakers are as popular as ever. 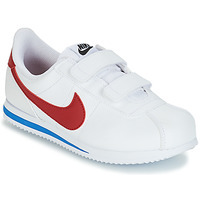 It's the trainer brand that all children (and adults!) wear every day. 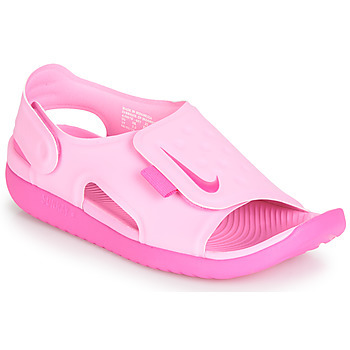 The brand Nike reinvents itself each season, offering new models that are super trendy as well as popular classics. At recess, so many kids are wearing Nike sneakers . 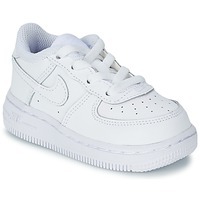 As far as children's shoes are concerned, it's an absolutely must have brand. 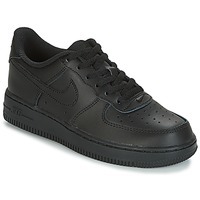 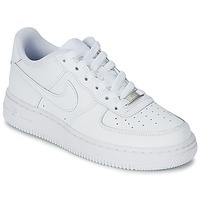 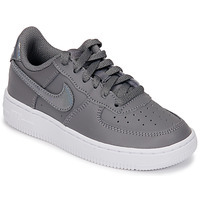 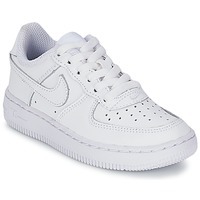 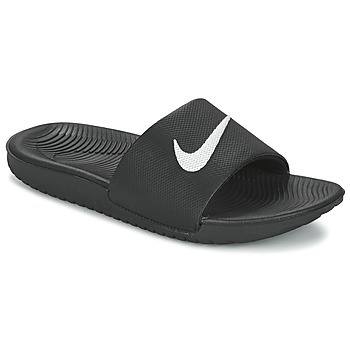 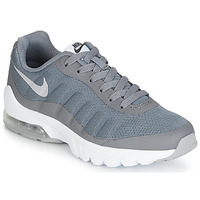 We have over 2,000 pairs of Nike shoes for boys and girls online. 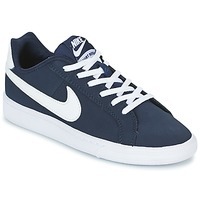 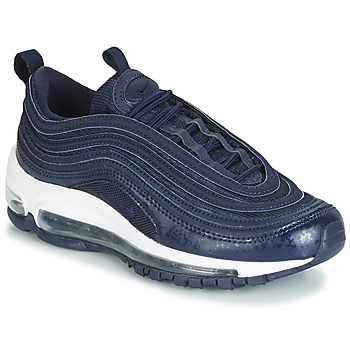 Trainers are obviously the most popular models sold by this brand. 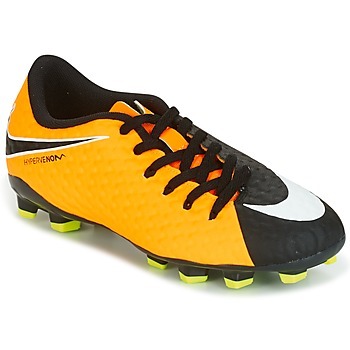 Their sports shoes are also super popular among young athletes. 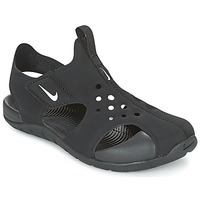 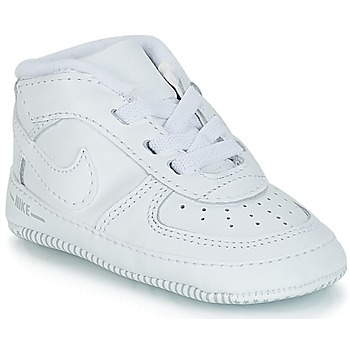 Nike also offers clothing for kids and cute little baby trainers for your baby's first steps. 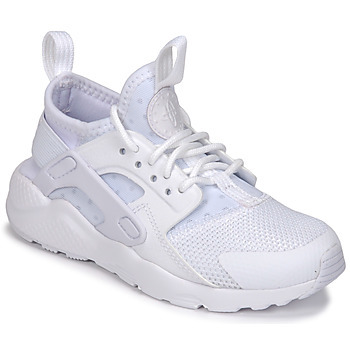 Because fashion is important to everyone, especially boys and girls, Spartoo.co.uk has the most popular brands of trainers. 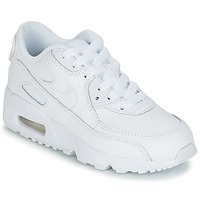 Nike, Adidas, Converse, New Balance : models of trainers like Air Max, Air Force or Roshe are available in just a few clicks on Spartoo.co.uk !